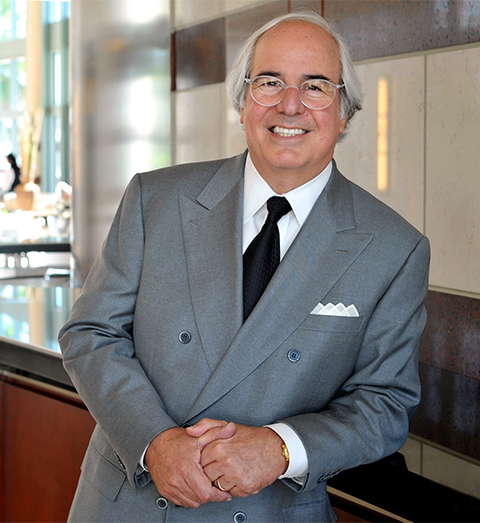 International intrigue is the focus of Catch Me If You Can, the Oklahoma State University-Tulsa Business Forum featuring cybersecurity expert and best-selling author Frank Abegnale. 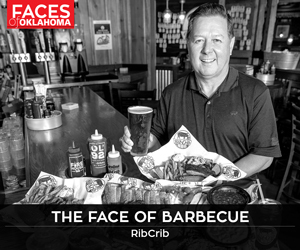 The event begins at 10 a.m. April 10 at the Tulsa PAC. For details, visit business.okstate.edu/cepd. 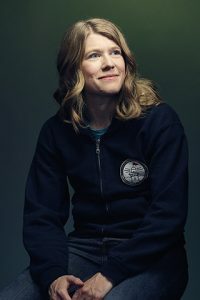 Known as the Indiana Jones in Space, Sarah Parcak is a pioneer in satellite imagery that identifies undiscovered archaeological sites worldwide. She is the featured speaker for Tulsa Town Hall at its After Dark event at Cascia Hall on April 11 and its luncheon April 12 at the Tulsa PAC. For details, visit tulsatownhall.com.